The Prime Minister’s daytime tranport has been attacked on an empty street by Sentinels. Raiden is riding with the Prime Minister in a limo. The limo is attacked by a Sentinel (Data File) who blows up the front of the car. Raiden is able to summersault out, taking the Prime Minister with him. 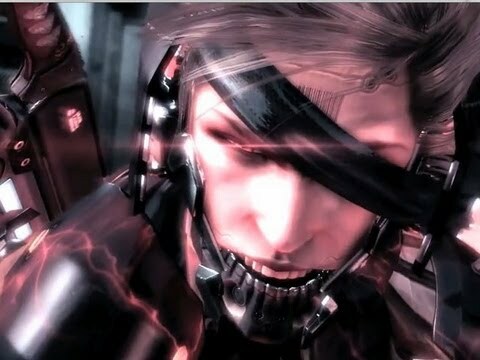 The Sentinel fires a retractable hand at Raiden which catches him because he was checking on the Prime Minister. Raiden tries to break free from the grasp but cannot. he tries to reach his sword but can’t do that eaither. Under duress he goes into his “Jack the Ripper” personality and is able to wrestle enough space to reach his sword and slash himself free. The Sentinel tries to blast Raiden, but the attack is dodged and Raiden slashes the Sentinel. Whilst the Sentinel tries to grab Raiden with its remaining hand, Raiden stabs the plam, then proceeds to decapitate the Sentinel. As Raiden is in a crazed mode, War Machine (Data File) flies onto the scene and opens gatling gun fire on Raiden. But, Raiden is agile enough to avoid taking hits. War Machine lands and says that he was sent by Iron Man as reinforcement and “wanted to be sure whose side Raiden was on.” Raiden has calmed down, but isn’t happy with Iron Man for sending a babysitter. Before the two can argue, they’re attacked by another Sentinel. War Machine provides cover fire while Riaden rushes in and slashes a leg off the Sentinel. The Sentinel tries to grab Raiden, but he cuts of the hand. War Machine fires his repulsor beams and that finishes off the Sentinel. Raiden notices the figure and runs back, yelling at War machine. War Machine snaps out of the daze and opens fire on the shadows. 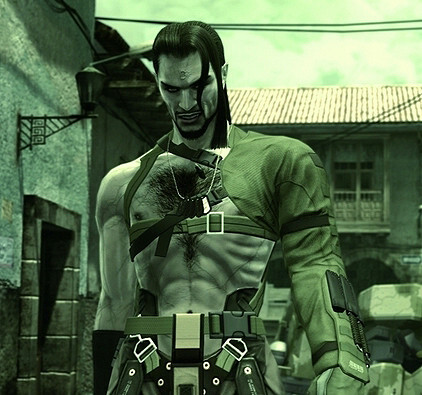 The figure appears wounded, but fleas into a dark building. War Machine wants to pursue, but Raiden convinces him to take the Prime Minister somewhare safe since War Machine can fly. 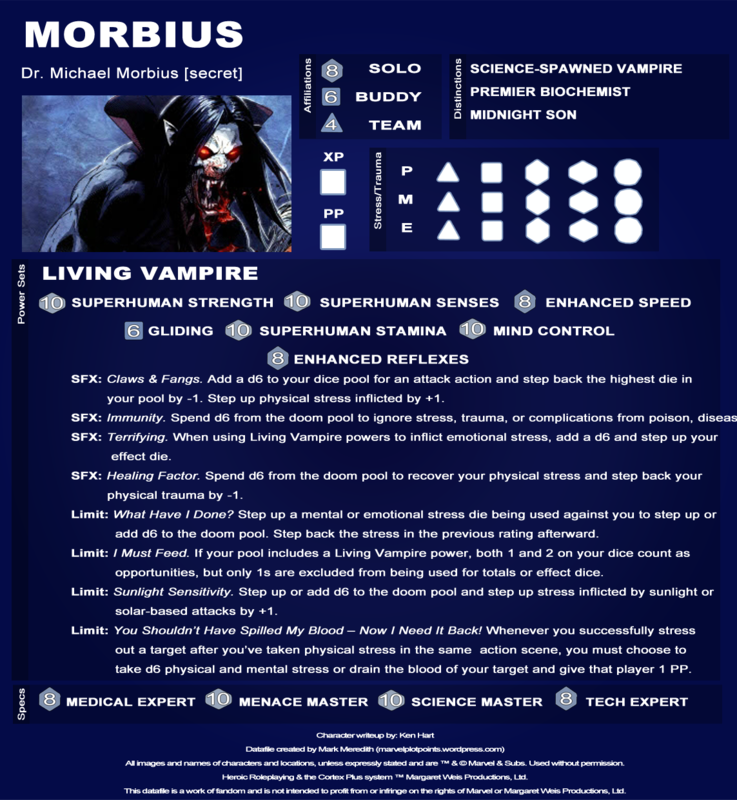 Before leaving War Machine is able to run a video recording of what he saw and heard thorugh a database and his computer identifies the villain as Morbius (Data File). War Machine flies away with the Prime Minsiter while Riaden sets out to puruse Morbius into the building.